The mission of the Martin County Film & Television Commission is to promote, advise and participate in activities that increase Martin County, Florida as a location destination for industries involved in Film and Television production, including motion pictures, television broadcast, print, cable television and internet webcasting. 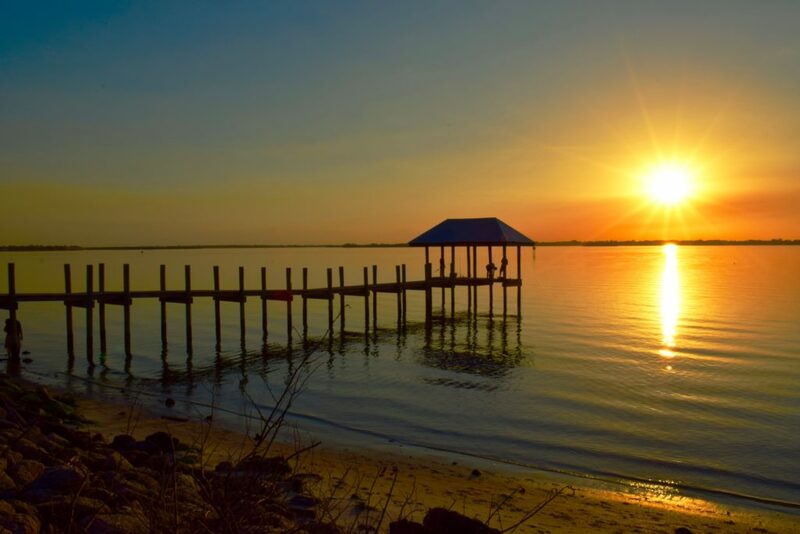 Here is a quick tour on beautiful Martin County to get you started. Advising Martin County’s county and municipal governing boards regarding industry related issues and concerns. Monitoring the One Stop Permitting function provided through the Martin County Board of County Commissioners and the county’s municipalities. 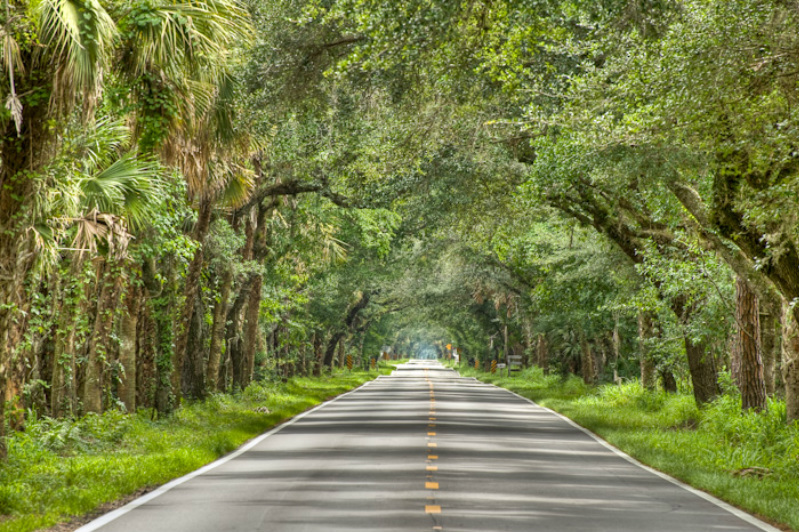 Foster development and maintain the coordinated participation of local governments and agencies in providing access to Martin County, the Treasure Coast region and adjoining counties to the industry. Actively market, through various means, Martin County and the Treasure Coast region for industry consideration. Support the continued development of educational opportunities to provide professional technical labor resources to support industry needs. Provide information regarding local resources available to service industry needs.